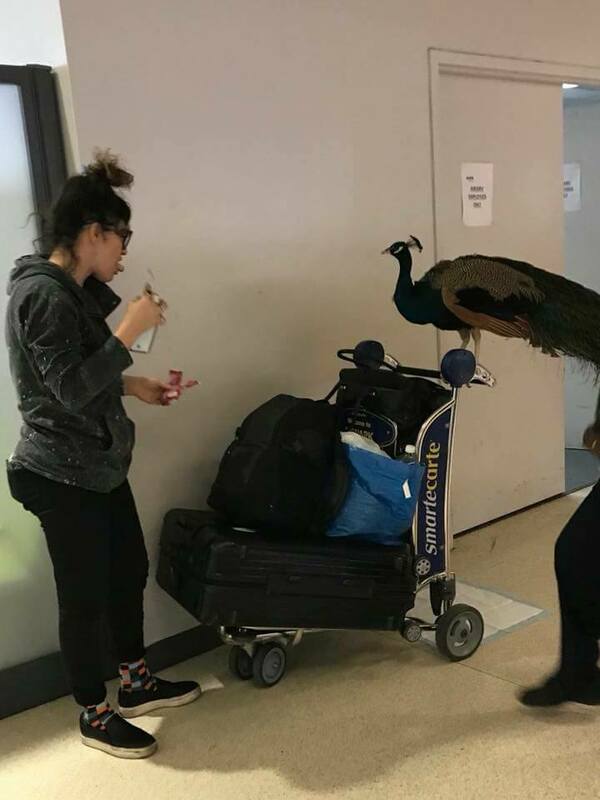 A woman’s emotional support peacock was denied boarding on a United Airlines flight leaving Newark Liberty International Airport this week. 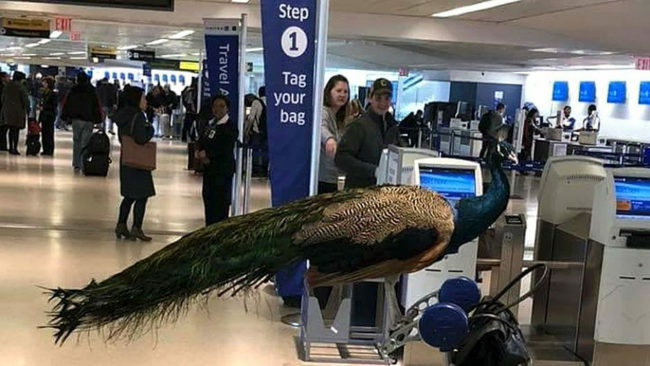 According to Live and Let Fly, even though the woman had purchased a ticket for the peacock to have its own seat, the airline denied her request. Comments on social media ranged from support of the woman’s desire to bring her bird aboard to condemnation of United Airlines for denying the woman her support pet. All this “flies” on the “tail feathers” of the recent announcement from Delta Airlines, who has since cracked down on emotional support and service animals on their flights. The new rules begin on March 1 and are meant to curb the abuse of rude animal behaviors such as urinating, defecating and attacking passengers on flights. The updated flight rules state passengers flying with emotional support or psychiatric service animals will need within 48 hours of departure to submit a veterinarian health form and immunization record of the animal. 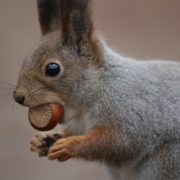 In addition, passengers must supply a doctor’s note as well as proof the animal is trained. No exotic animals will be allowed aboard; such as ferrets, insects, goats or animals with tusks or hooves. United is also revisiting their animal policies and will be making announcements as to changes in their policies in the near future. I suppose any animal can be an emotional support for that person but there has to be uniform guidelines among all airlines to deal with the ever growing number of animals people are claiming they need for their emotional support.A peacock seems odd and excessive and I really wonder if she needs this animals. These owners ruin the privilege of being allowed to have an animal on board especially is there are other ways for this passenger to control their emotion in flight. If an animal is secure in a cage,then I suppose that is ok but first checking to make sure this animal is needed by doctors, etc. 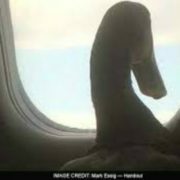 Sorry….. it’s on you if your choice of an emotional support animal is too large to put on a plane….no way would that bird fit in a seat! That is just crazy. I personally think that “service animals” is being taken a bit too far. 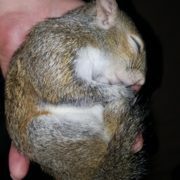 She obviously had him as a pet..I hope he’s ok. I am in support of people with service animals, no matter what the breed – AND since these greedy airlines charge an arm and a leg for anything they can come up with – they should have a special area so people w/service animals can be separate from other passengers – it may take some thinking out of the box, but since airlines have taken so much away and the price keeps increasing – they need to make adjustments for those w/service animals. Apparently, humans who disrupt, get drunk, start fights, and otherwise act like idiots – that’s OK, but handicapped people w/service animals are not. Makes no sense to me. There’s a big difference between a service animal (handicapped) and an emotional support animal. Anyone can claim they have an emotional support animal with a doctor’s note. Your a silly one you are. I bet you would freak out if I sat next to you with my rattlesnake. I’ve been bitten by unfamiliar dogs, twice. Once right after the owner said ‘Oh, he doesn’t bite’ – I have the scar to prove he does! So I get anxious around unfamiliar dogs and my anxiety would be so high were I to see I’m about to be stuck in a small seat for hours very near or next to someone’s dog. Even if it’s kept in a cage the whole time and doesn’t bark – I’m going to be anxious because I don’t know it’s going to stay in the cage and not bark. Why does that person’s emotional issues trump mine? !